While it has been some time since our last update, this week has left nothing to the imagination with a number of fantastic media releases. First up comes a brand new Environmental Biography, detailing perhaps one of the most famous arenas of all time, The Living Forest. Though the Living Forest is named for the trees that seem to come alive, it is in fact a place of death. Stories of moaning trees that devour the flesh of unwary travellers spread throughout the realm. It is said that those who are consumed by the forest, become the forest; their tortured faces etched upon the trees. Shao Kahn learned long ago the perils of sending troops through this treacherous wood. Many of his best soldiers have been lost to its entangled foliage. The deadly nature of the Living Forest is likely why it has remained unspoiled for millennia. 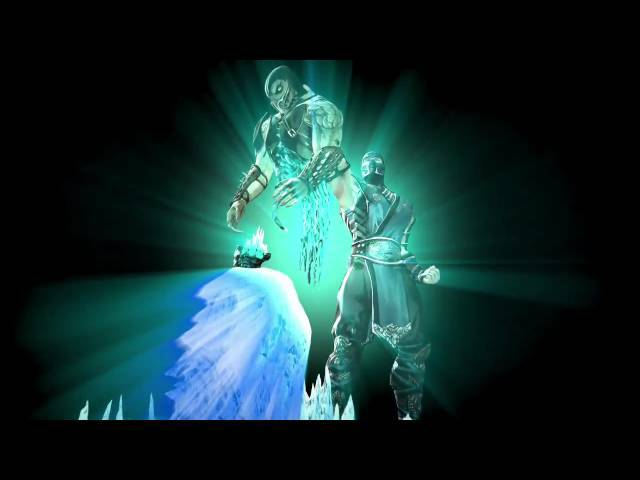 In addition to the aforementioned video, NetherRealm Studios also released Sub-Zero’s Vignette, providing a fresh look back at how he came to be. Revenge is a dish best served ice cold. 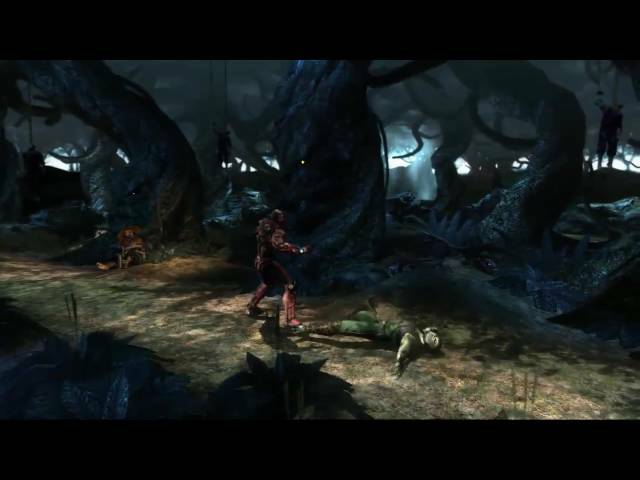 Today, Warner Bros. Interactive Entertainment and NetherRealm Studios are sharing a new video giving fans insight into deadly assassin Sub Zero’s upbringing and why he entered the Mortal Kombat tournament to kill Scorpion. Finally, a new wallpaper featuring Sub-Zero has been made available via the application embedded on the game’s official Facebook page.